On those chilly December nights, sometimes I’d much rather stay in and have a cosy night, instead of battling the wind and sleet in a skimpy dress for a night out! 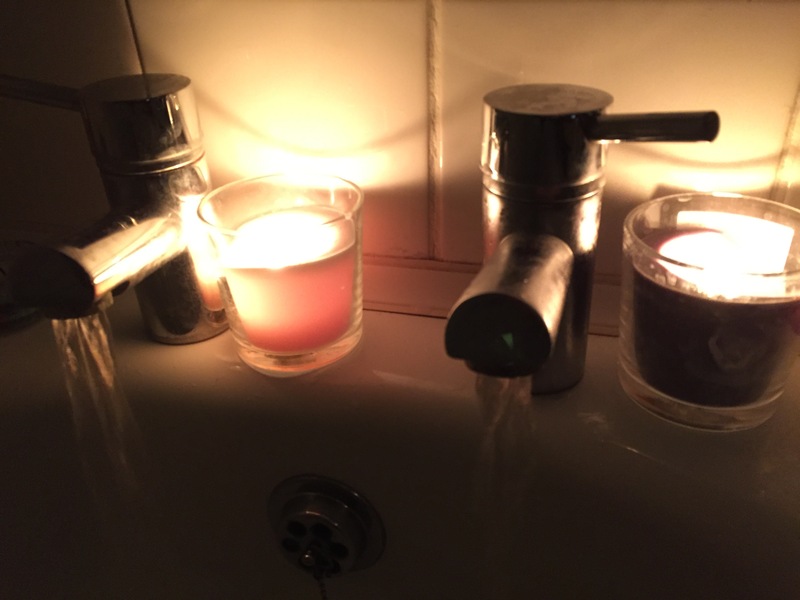 Here is my cosy Winter Night In Routine! There is no better way to warm up your chilly bones than to have a hot relaxing bath. Lush is my go to for a festive bath. My current favourites are Santasaurus bubble bar and So White bath bomb. I also like burning some of my Yankee Candle tea lights from my advent calendar to give the ultimate festive and relaxing atmosphere! A hot chocolate is a MUST. Whipped cream and marshmallows are optional as is a tiny bit of Baileys… it’s christmas, you’re allowed! Ending my evening in some cosy pjs or a festive onesie with some slipper socks, a blanket and of course a christmas film! If I’m in my living room, I like to snuggle up with just the log burner and christmas tree lights on. If I’m in my bedroom I just put some fairy lights on to give a super cosy atmosphere. What is your perfect cosy night in? !